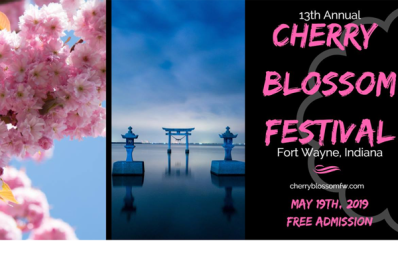 Join us for the 13th annual Cherry Blossom Festival Fort Wayne, Indiana! 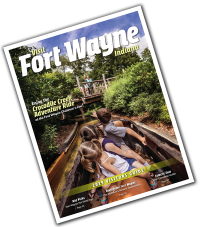 This epic 1 day event is the largest Japanese festival in the state of Indiana, and several near by states. There is taiko drumming, cosplay, Japanese food, haiku poetry, origami crafts, anime art contest, shopping, and more!